adidas have launched a global campaign introducing a cast of influencers from Rio de Janeiro, New York City, London, Moscow and Tokyo inviting runners to join the Energy Running trend taking over cities around the world. As a kick-off to the campaign, adidas has launched an online film called This is Energy Running. 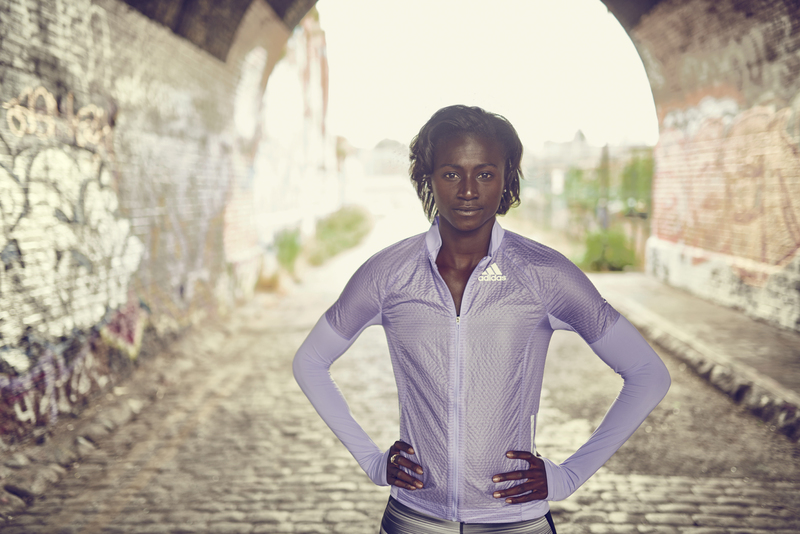 The film marks the first time adidas Running has included influential runners from key cities in a global campaign alongside its world class athletes; American sprinter Tori Bowie and Jamaican sprinter Warren Weir. As experts in everything from ultra-marathons to short distances and fashion to fitness, Rachel Apollonio from Rio de Janeiro, London’s Sophie Christabel, Lindsey Calla from New York, Julia Korzh from Moscow and Tomomi Yuda from Tokyo represent the diversity of the Energy Running movement. “Energy Running is more than lacing up and logging miles. It’s a sport-driven social movement that’s just as much about putting a smile on your face and earning a like on your feed as it is about breaking a sweat and beating your best,” said Adrian Leek, General Manager of adidas Running. Along with their broad range of backgrounds, the influencers were chosen based on their common passion for running and extensive online and in person audiences that reflect the rapidly growing number of females who look to running as a key part of their fitness routines. This Is Energy Running will see content rolled out across YouTube, Instagram, Facebook and Twitter including personalized edits of the film that highlight each individual athlete and influencer. Moscow, New York City, London, Berlin and Rio de Janeiro to provide runners with a chance to participate and experience Energy Running. Join the adidas Energy Running movement by following @adidasrunning on Twitter or Instagram using #EnergyRunning and at facebook.com/adidasrunning. What do you think of the adidas Energy Running movement? Let us know in the comments section below or on our Twitter and Facebook pages.